With a keen eye for what will appeal to both customers and players, Electrocoin brought a huge selection of top-testing redemption pieces to EAG this year, perfectly timed to serve the growing market. 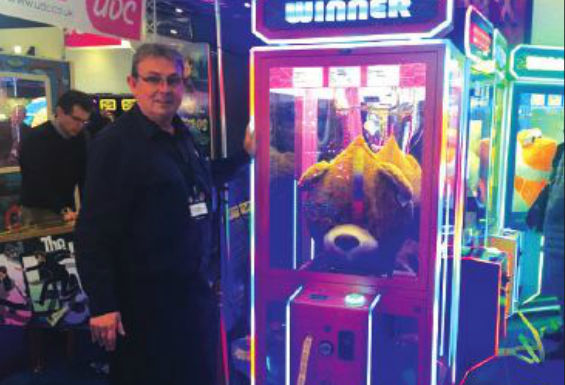 Redemption looks set to break new ground in the world of amusements was an opinion shared by many representatives at EAG this year. As well as brand new machines, Electrocoin was also sure to exhibit the latest updates to its standout products. which Electrocoin could attest to.